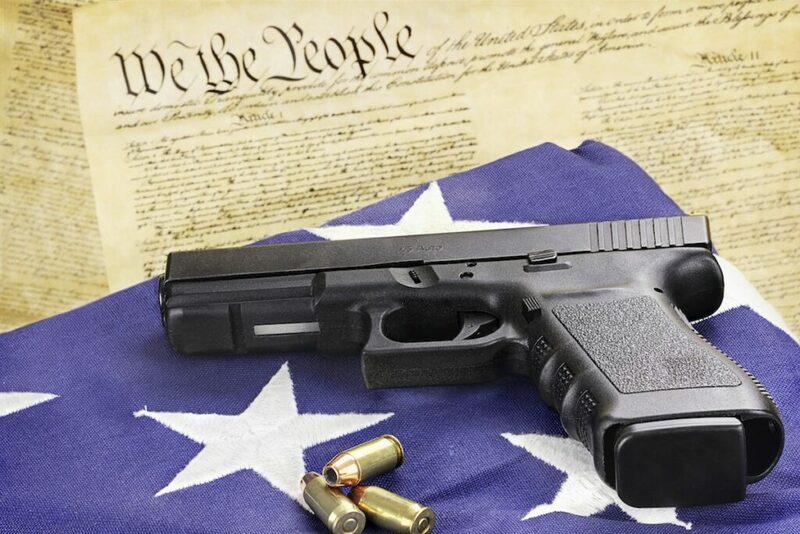 Home News New Hampshire Firearm News Constitutional Carry Comes to New Hampshire! Constitutional Carry Comes to New Hampshire! With the stroke of his pen, New Hampshire Governor Chris Sununu (R) made it legal to carry a concealed firearm without a license Wednesday. It’s the first bill he has signed since taking office. Detractors are already coming out of the woodwork, arguing that the permit process was a way to determine who was “suitable” to carry a firearm. Suitability for permits is determined by local police chiefs. “This bill will eliminate the state’s longstanding permitting system and prevent local law enforcement from making important determinations that help keep guns out of dangerous hands,” said Joseph Plaia, a Portsmouth police commissioner and member of Granite State Coalition for Common Sense. New Hampshire already allowed unlicensed open carry, so it’s hard to see how removing the permit obligation will affect anything negatively. The new law simply makes concealed carry optional for those who don’t want to go through the hassle and cost of getting a permit. New Hampshire is the 12th state to allow constitutional carry, joining the likes of Maine, Idaho, and most recently Missouri. Let’s hear it for New Hampshire and Gov. Sununu!